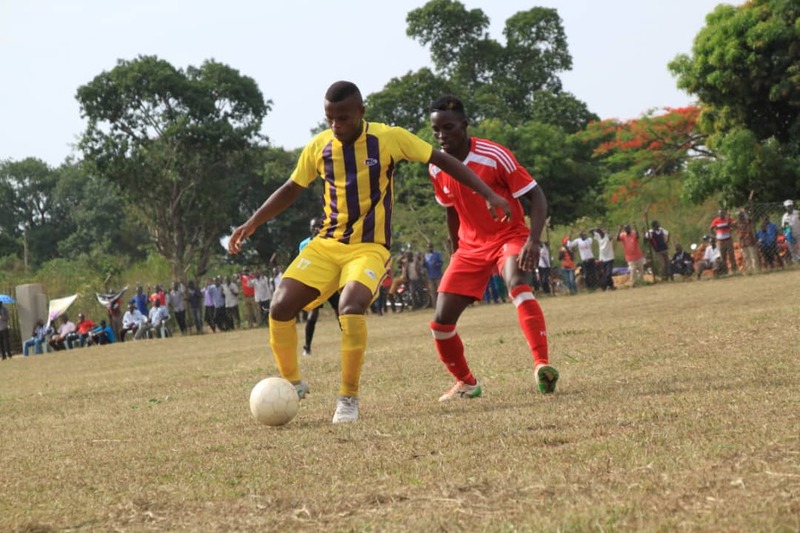 Proline FC missed a chance to pull further clear at the top of the Rwenzori Group in the 2018/19 FUFA Big League as they were held to a goalless draw away to Dove FC. In the game played at Katusabe Ground in Masindi, Shafick Bisaso’s promotion hopefuls struggled throughout the 90 minutes and were shut out for only the fourth time this season. The draw takes Proline who are still top of the standings, onto 30 points from the season. They are now only a point ahead of second placed Kiboga Young. For Kiboga, they reclaimed second place on the table thanks to a 3-1 win over Kabale Sharp 3-1 at the Bamusuta SDA grounds. Brian Mugume scored first, heading home a corner kick from Wilberforce Magumba to ensure a first half lead for the home side. Willy Kalyango made it 2-0 with a superb finish off a wonderful ball from Peter Lomolo a few minutes into the second period. Jamir Nvule Kisitu put the icing on the cake with his 6th goal of the season as Kiboga went 3-0 up. Kabale pulled one back in the closing stages of the game through Musa Sebalu but the goal only turned out to be a consolation. In Bundibugyo, Kitara FC edged Bumate United 2-0 thanks to former SC Villa duo of George Senkaaba and Dudu Ramathan. Kira United and Kireka United played out a goalless stalemate at Mandela National Stadium, Namboole while Water defeated Ntinda United 1-0 at Wankulukuku. In the Elgon group, Dove All Stars shared spoils with Entebbe FC 1-1 in Arua while Jinja Municipal Council beat Light SSS 1-0.